Dave Leadbetter / Cath Woodman - winners of the 2017 East Anglian Classic. Chelmsford Motor Club is pleased to welcome you to its annual historic road rally, The East Anglian Classic. We are once again delighted to be a round of the HRCR Clubmans Rally Championship. Following the success of the 2015 & 2016 events we are repeating the format, with a few tweaks in response to feedback. The start/finish venue will be the Elsenham Golf and Leisure Club, MR 167 546265. This is very close to Stansted Airport and the M11 and although the venue has no accommodation there are many hotels in the Stansted area. We will again be using the classic stage and targa rally venue Wethersfield Airfield as our sole test venue, which will be visited twice, once in the morning and once in the afternoon. 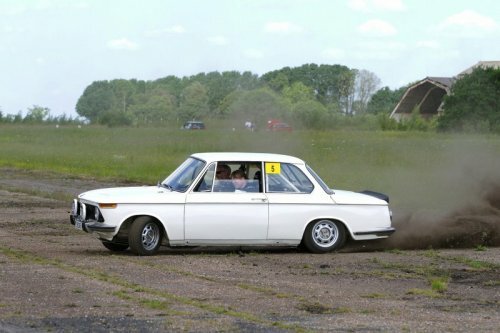 This will enable us to provide the high quality special tests for which Chelmsford Motor Club are famous, while ensuring they are suitable for historic vehicles and varied enough to provide fair competition for all vehicles. This year we are introducing more variation into the tests in response to competitor feedback. We are also considering an off-road regularity around the perimeter track. This year we will again be running The East Anglian Classic Run, a closed to club event for pre-1986 cars, which avoids the need for competition licences, Navigation for the Run will be by marked map, and the route and tests will be exactly the same as the Rally, so this will provide a ‘bridge’ between classic runs and the HRCR championship for those wishing to progress in their classic motorsport. Again we will be supporting the Essex Air Ambulance, which provides airborne response across the county funded entirely by charitable donation. £10 per entry will be donated by the club, and competitors are offered the opportunity to make a further donation using the entry form. 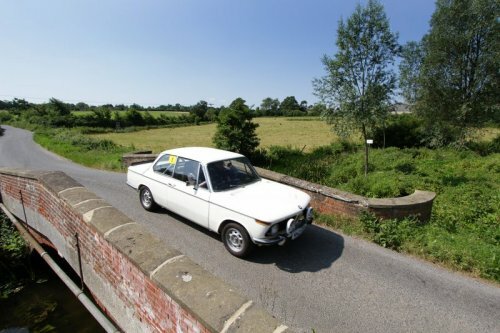 The route will cover around 140 miles around the picturesque lanes of North and Mid Essex, South Cambridgeshire and Suffolk, many of which have not seen a rally car for several years. The type and format of last year’s regularities was well received and this year’s event will be no different including at least one section of traditional plot’n’bash. Navigation will be straightforward and the types of navigation used will be defined in the final instructions to avoid any confusion.